Invest, invest, invest in your vision.If you are looking for more exposure for your business. Guess what you click the right blog. We will make your marketing and slide show videos for you. Advertising your vision with the right video you will be able to show your vision and how it came alive. If you use social media then a marketing and slide show video is just for you. Invest in yourself by making it happen. Only you can do it. 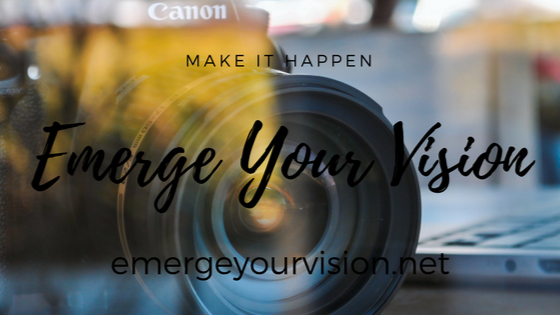 Website emergeyourvision.net Email us @ emergeyourvision@gmailcom. We are waiting for you.